Despite having a Democratic majority in state politics, recently sworn in Gov. 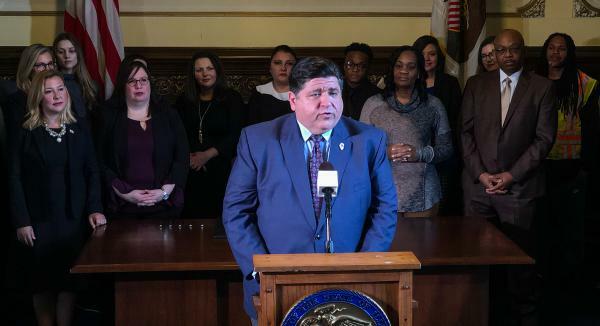 JB Pritzker used words of inclusion and bipartisanship in his first public address. 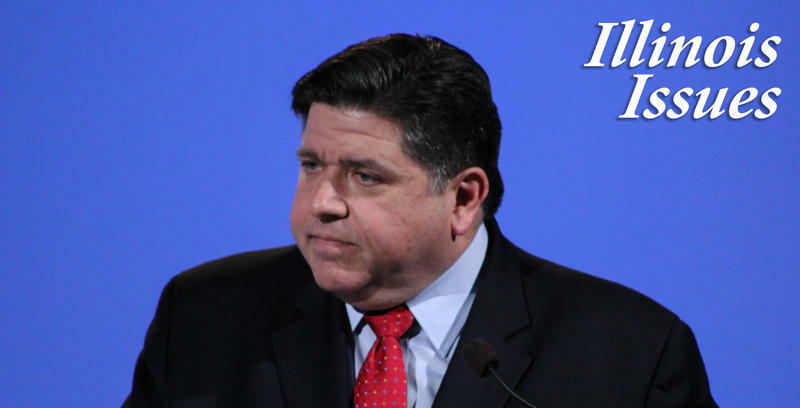 Gov.-elect J.B. Pritzker takes office next week on the heels of the most decisive election victory in a generation. And he’ll be working to pass his agenda through the biggest Democratic majorities in the General Assembly since the 1960s. That raises a question: What precisely does that agenda consist of?